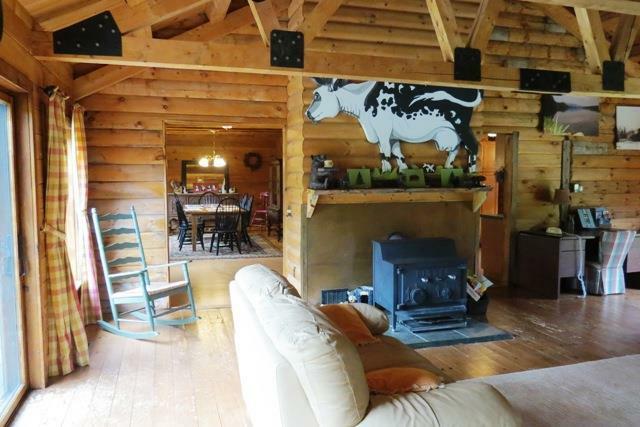 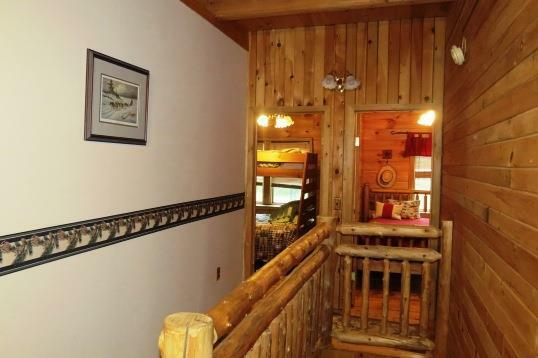 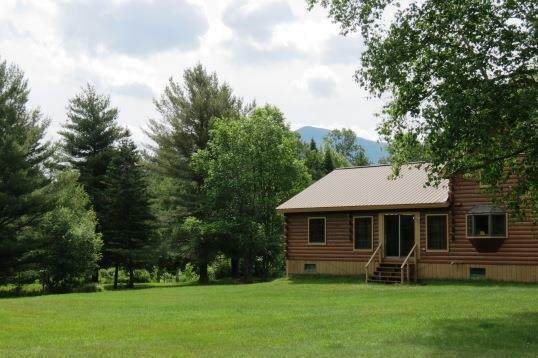 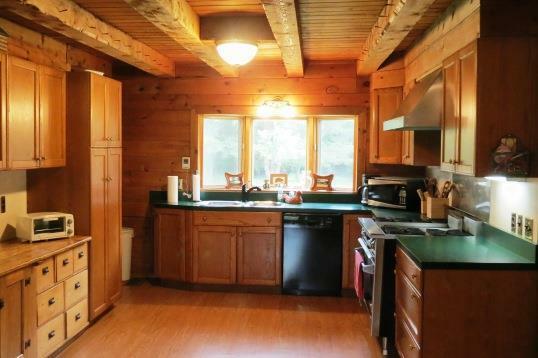 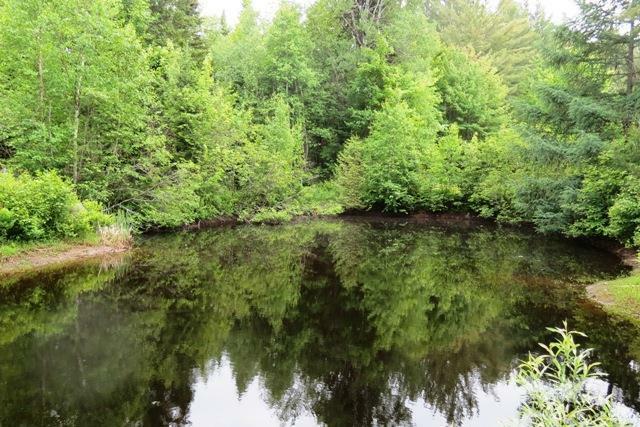 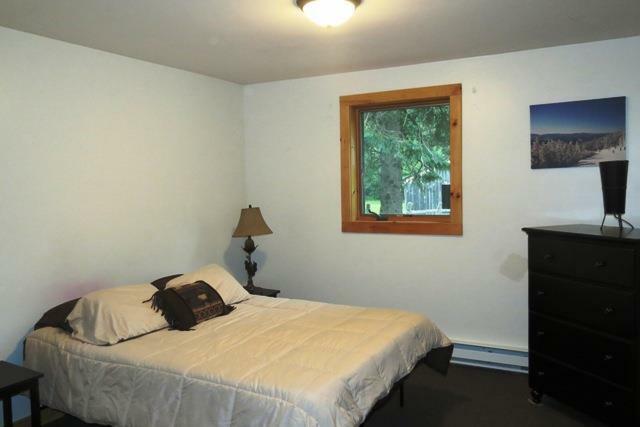 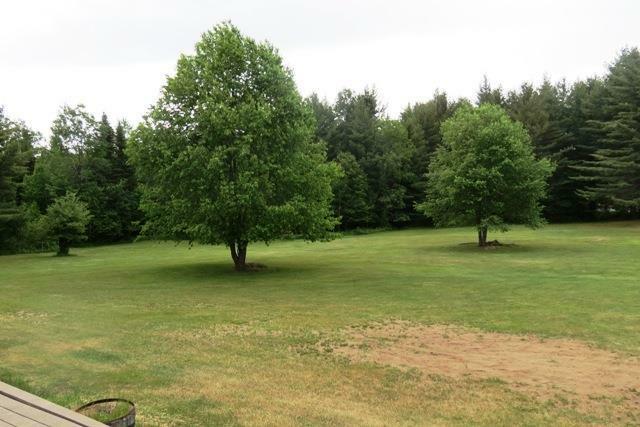 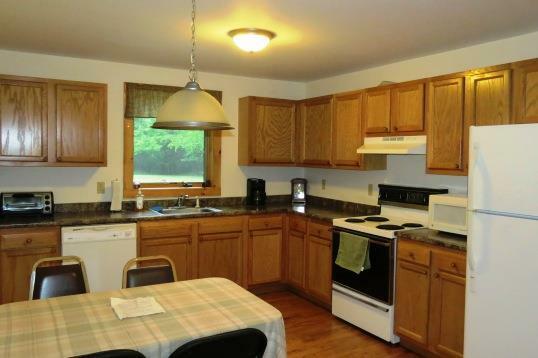 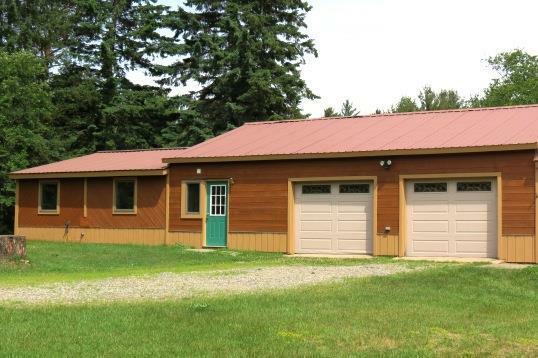 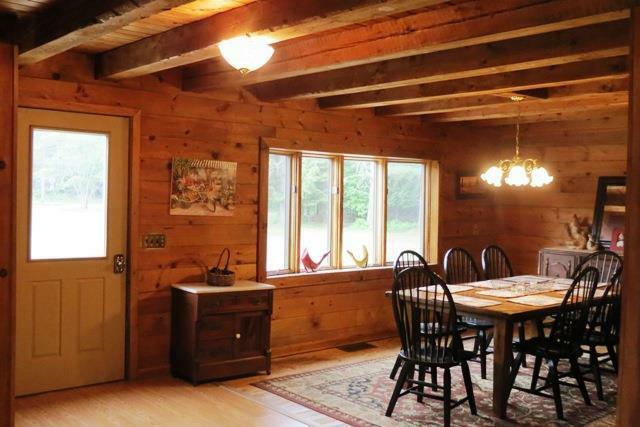 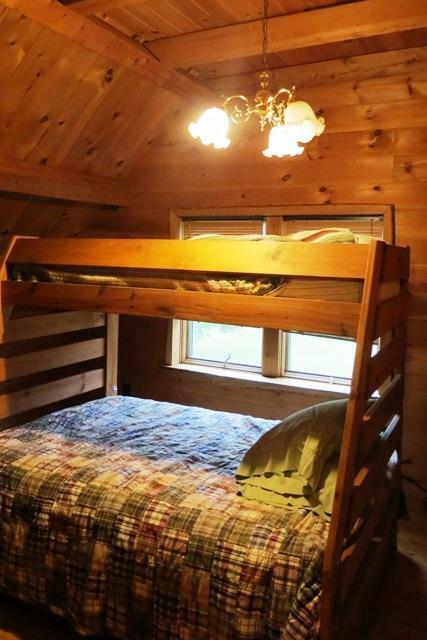 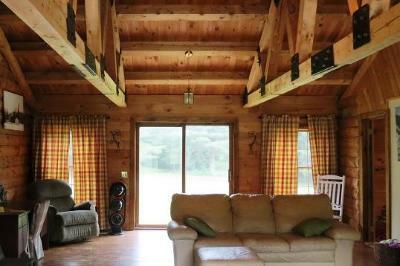 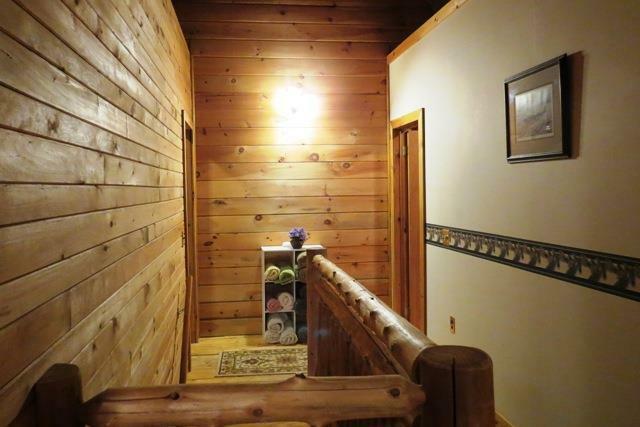 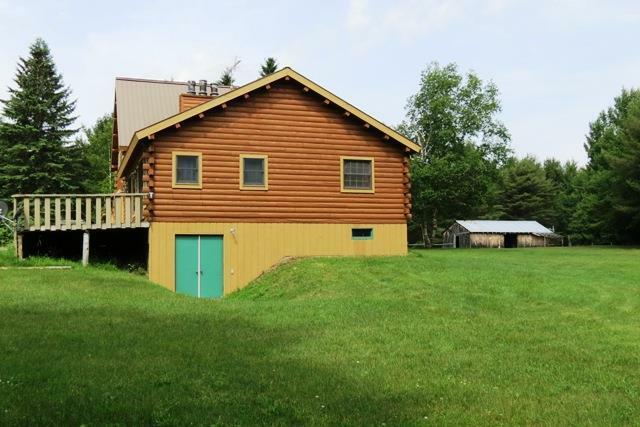 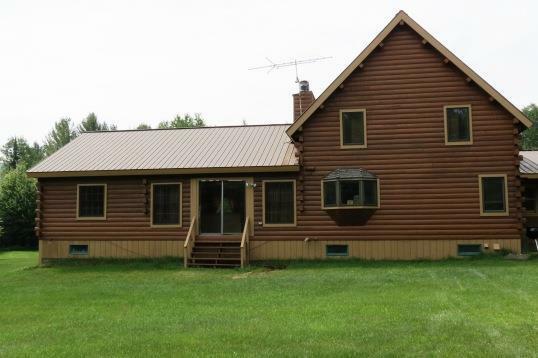 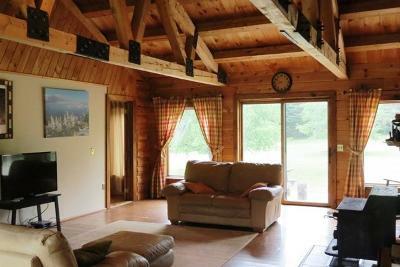 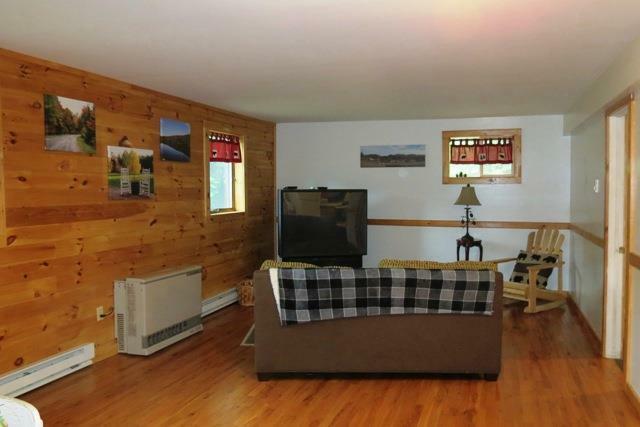 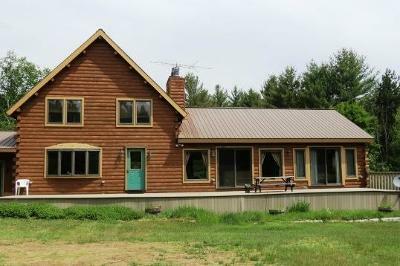 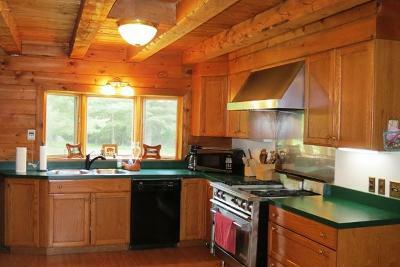 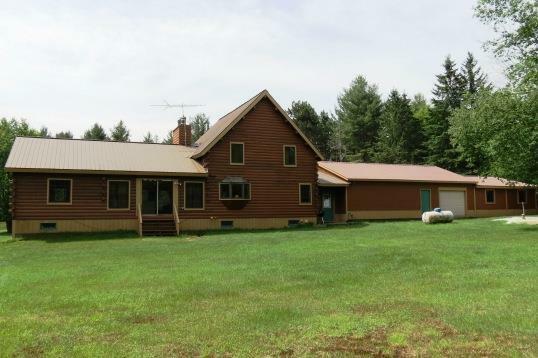 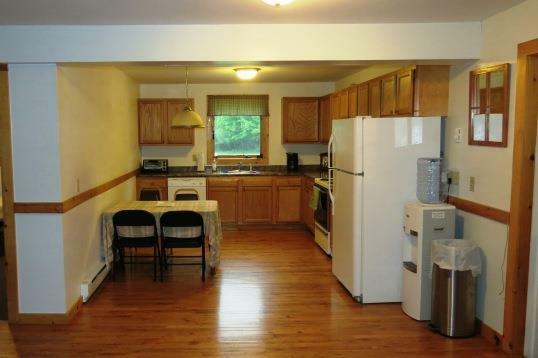 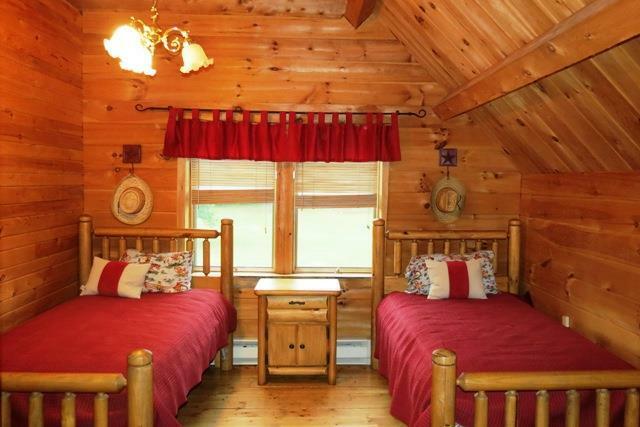 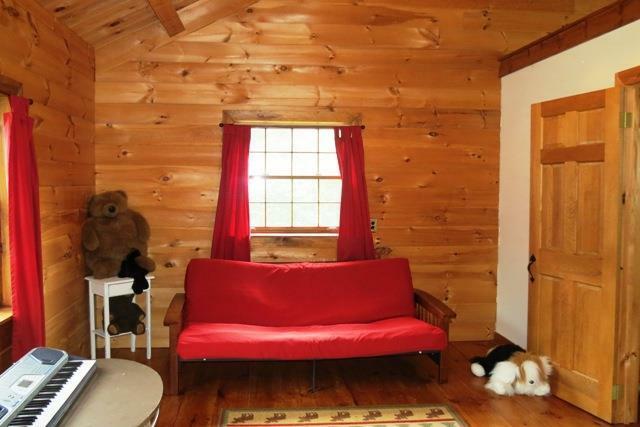 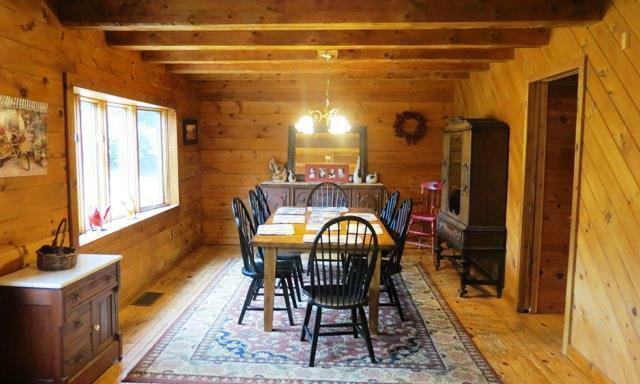 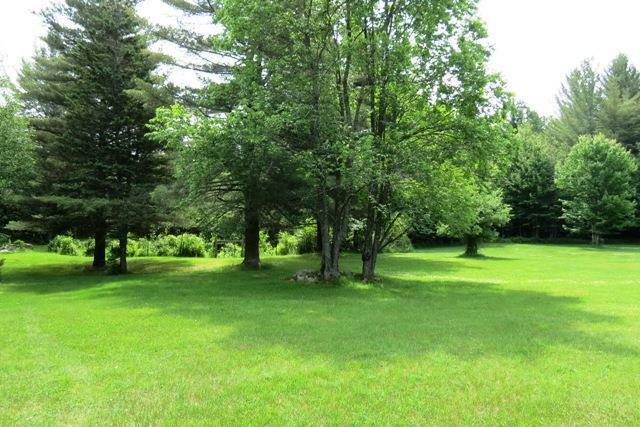 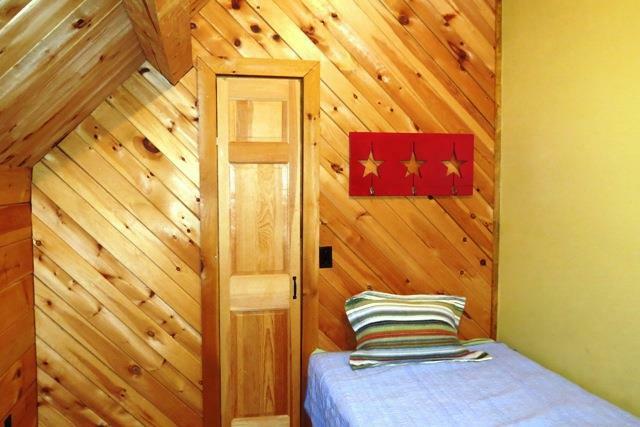 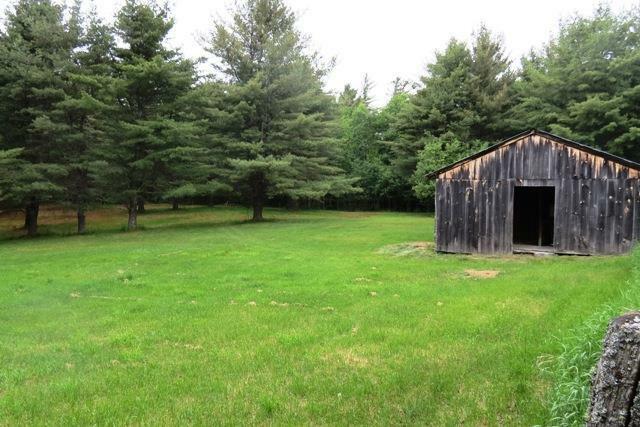 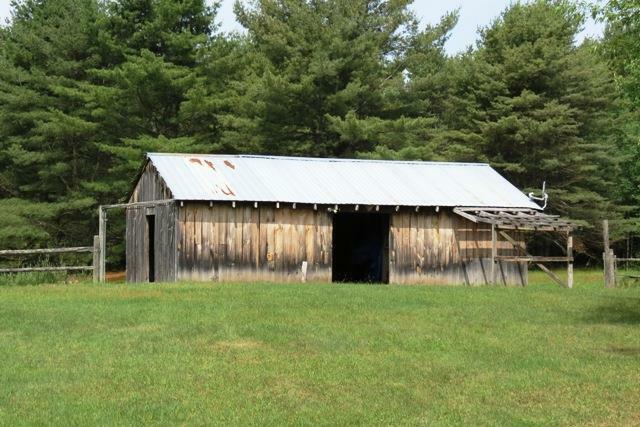 Adirondack Log Home with 17 acres that has both private and picturesque country surroundings. 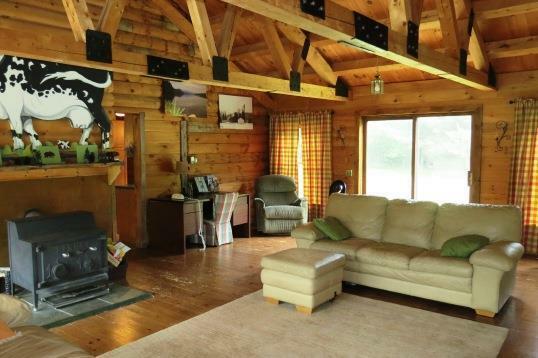 Spacious great room with cathedral ceiling highlighted by post and beam rafters, wood floor and a wood-stove set upon a slate hearth with copper backing. Dining area is open into the kitchen which features a Dynasty Gas Range, a mix of hardwood and pine cabinetry and designed for entertaining. 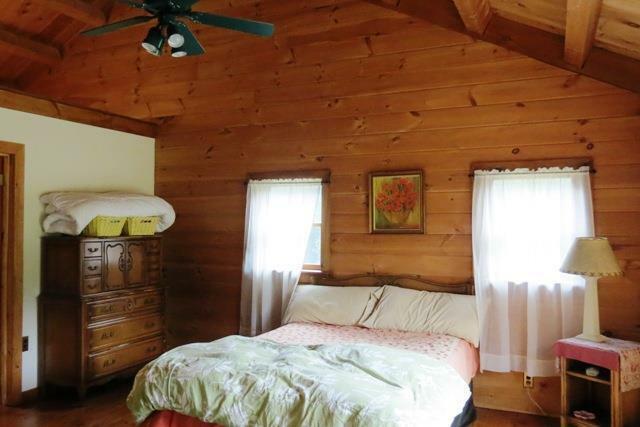 Master bedroom on the first level and there is plenty of room for either friend or family with three bedrooms and a full bath on the second story. 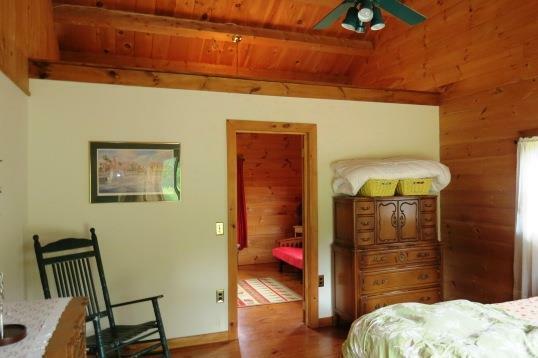 Addition has guest quarters that contains its own living room, kitchen, bedroom, bath and laundry. 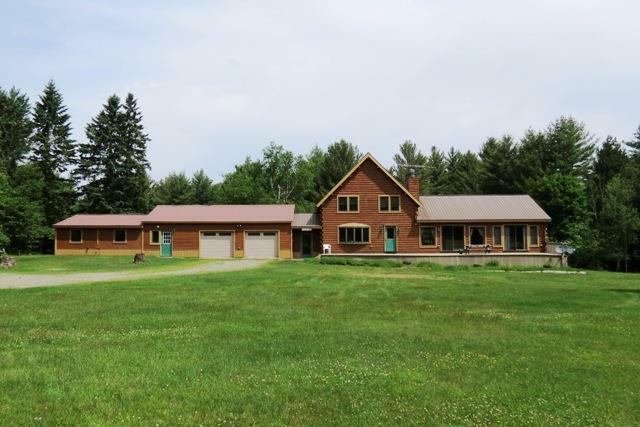 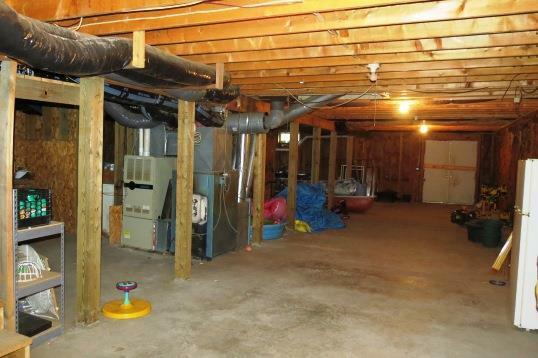 Large deck out front, 2 car garage, barn and pond.